Today we drove from Wanaka to Queenstown to Te Anau. 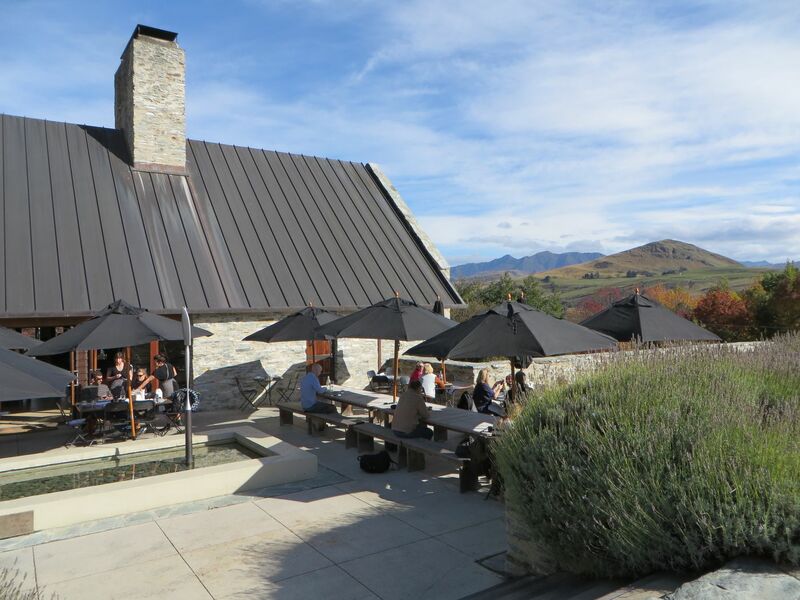 We drove from Wanaka through the Crown Range to get to Queenstown but before we got to Queenstown we stopped at Amisfield Winery which is where the recent Royal tour of NZ stopped (April 13). They said they had 140 bookings for lunch but we were allowed to stay for a coffee. 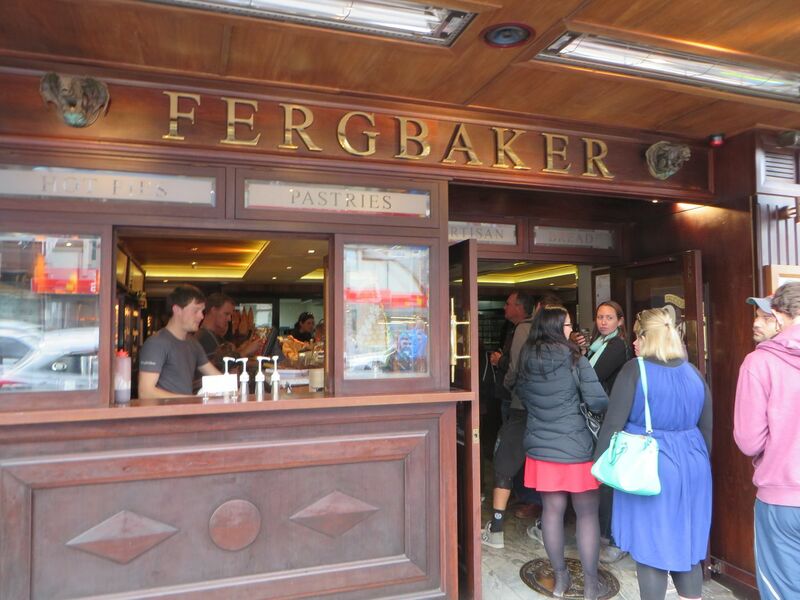 We stopped in Queenstown and had a quick look around and then a pie from Fergbaker. I mention this as I know someone called Fergus. The pies were brilliant. Someone we met later said that there is a pie shop in Mossburn which makes even better pies than Fergbaker, which would be going some! 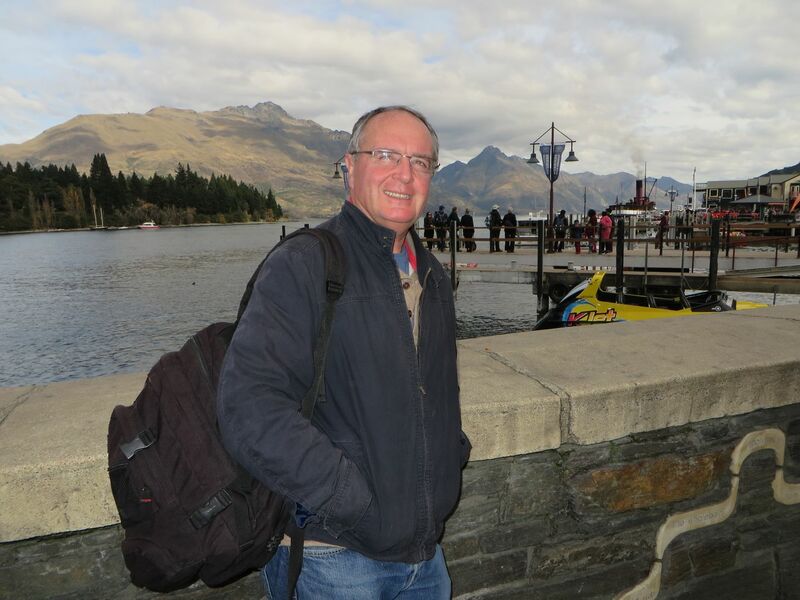 Having eaten the pies on the lakefront (Lake Wakatipu) we drove to Te Anau. It’s a beautiful drive and I have wanted to come here since I first saw it 10 years ago from the air as we were flying from Mandeville to Milford Sound – it was a stunning view. There was an hour of daylight left so we checked in to our motel and drove to the town centre. On the way we passed a floatplane which was just taxying back to the jetty and parked up very nicely. We had a wander around and some fish and chips and then went back to the motel. Noel had a call from Max to say he had been getting lots of phone calls that evening as Jim Hickey, during the weather forecast on national TV, had reminded people that it is ANZAC Day tomorrow and he mentioned Jack Stafford (486 Sqn) and Max Collett (485 Sqn)! Max sometimes rings Jim whom he has met a number of times. Noel and I met Jim at Warbirds Over Wanaka in 2006.